Spandex City is Charlotte's host for the Marvel X-men Xavier's School Heroclix Launch Party! We will have a SEALED tournament for the release! 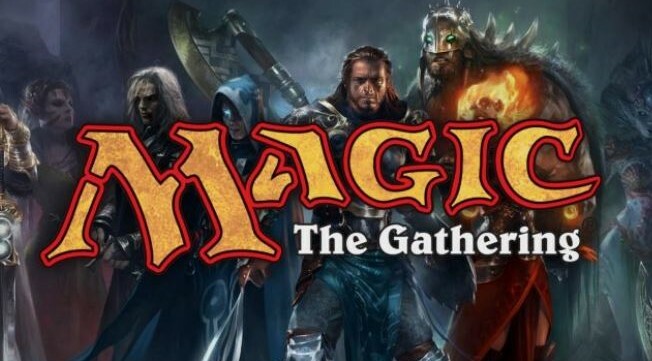 Each player will get TWO (2) sealed 5-figure booster packs to build a 300-point team. You will play 3 rounds of Swiss Draw. Prizes from the exclusive Launch Day Organized Play Kit will be awarded!